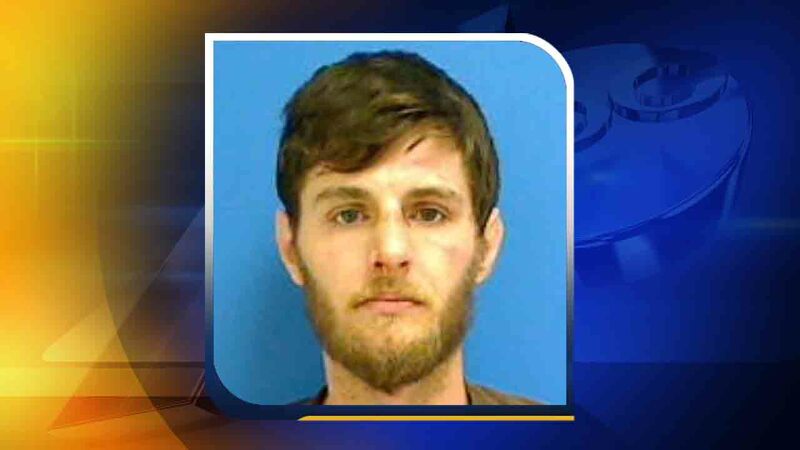 CATAWBA COUNTY -- A Catawba County man who opened fire on a group trying to help his stranded car during a snowstorm will serve a dozen years in prison for killing one of the would-be good Samaritans. Marvin Jacob Lee, 29, pleaded guilty Wednesday to second-degree murder and two counts of discharging a weapon into an occupied vehicle, according to a news release from the district attorney. He was sentenced to between 14 and 19 years in prison; his lawyer Victoria Jayne said he will be credited for about two years already served in jail. Jefferson Heavner was shot after he and others came to help when Lee was found in the stalled car along a snowy Catawba County road in January 2016, the news release said. According to investigators, the group believed Lee was intoxicated, tried to take the car keys and planned to call authorities - causing Lee to become belligerent. Gunfire scattered the would-be helpers, and Heavner was shot multiple times, investigators said. The prosecutor's news release said Lee also fired into vehicles of others who had stopped to help. No one else was hurt. The suspect was passed out in the car when the sheriff's tactical team arrived to arrest him. Jayne said in a phone interview Thursday that her client had been drinking and taking painkillers before the shooting and still doesn't remember it. She said it appears that someone else had been driving and left her client asleep in the car. When someone reached in to take the keys, she believes her client was startled and felt like he was in danger. "That's what startled Marvin, and in that unconscious state of mind, he came out of the car and started firing," she said. Still, she added: "He has great remorse, but he doesn't have any memory of doing that." Several of Heavner's family members including his mother, Lena Eidson, addressed Lee during his hearing Wednesday in a Catawba County courtroom. "My boy is gone, and I can't bring him back. There's nothing done here today that can change that," Eidson said, according to the prosecutor's news release. Heavner, who had an infant son and grew up in the area, had a tradition of using his truck to help drivers out of ditches during snowstorms in the western North Carolina county, his sister said in the days after the shooting. Jessica Heavner said that helping others out of snowy jams was something their late father had started. "We always had some type of 4-wheel drive vehicle, and we would go out and look for people who had spun out in the ditches," Jessica Heavner said in a 2016 phone interview. "It was something we always did to help out people in the community."